There were 343 lots of medals and militaria in this sale. 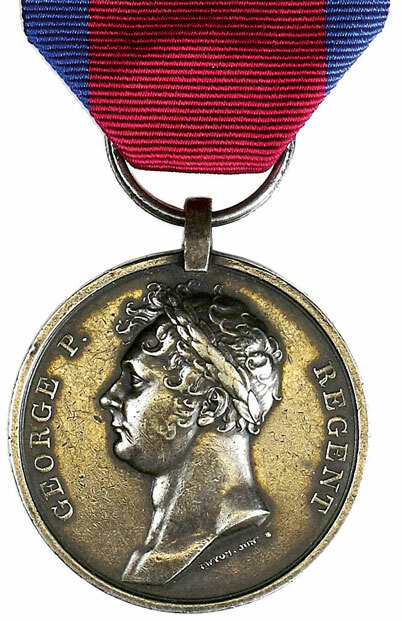 Lot 18 was a Waterloo Medal to Charles Saville, a Private in the ever popular 95th Regiment and sold to a telephone bidder for £2596. 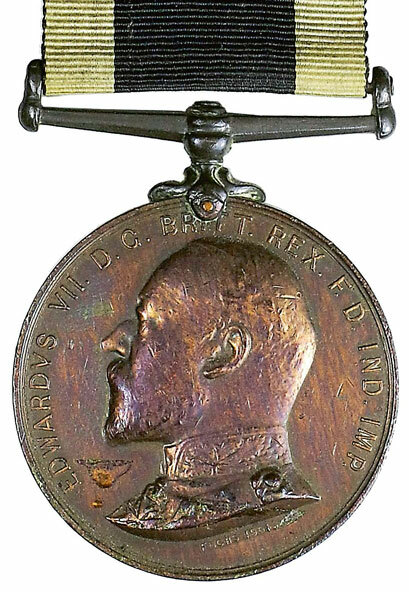 The St John Ambulance Brigade Medal for South Africa seems to be coming ever more popular and Lot 45 was an example to Pte A. Ridley of the Haslingden Corps who served with the 11th General Hospital, just beat estimate selling in the room for £365. 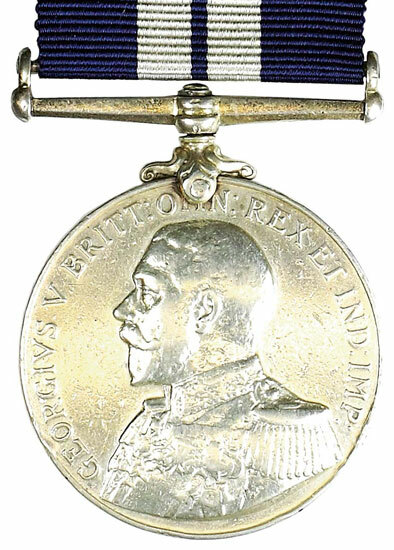 WW1 gallantry was well represented and Lot 64, a Distinguished Service Medal awarded to Leading Signalman W. Smith of H.M.S. 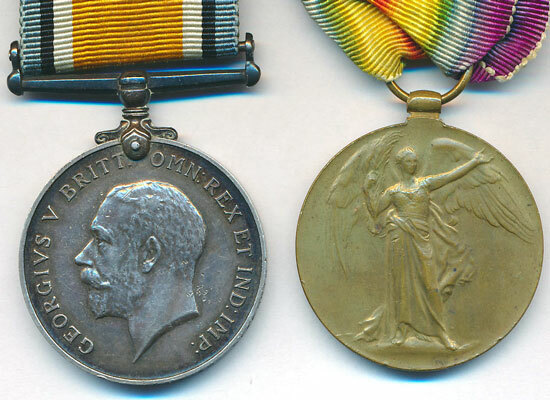 Milne for his bravery during the sinking of the German submarine UC-26 off Calais, raced past the estimate selling to a commission bidder for £826. There was a large range of WW1 trios and pairs and Lot 158, a pair to Pte Searle of the scarce Royal Guernsey Light Infantry, and despite being in fair condition sold for £271. There was 50 lots of militaria including a good range of firearms and Lot 296, an 1896 Romanian Peabody 11.43 breech loading rifle sold for £472.